We have a daily battle in my home. No, it’s not your usual morning struggle between mom and child trying to get dressed and out of the house, it is between my daughter and her socks. There are certain socks that go with certain shoes. Certain socks feel “right” and others don’t. If at that moment the sock is not cooperating with her and her shoes, then she breaks down. Not just a tantrum, a full on meltdown. This happens nearly every day, with her socks, her shoes, her pants, shirts with tags–if it doesn’t feel right she cannot function. I know now that she just has some Sensory Needs that her brain just won’t process without, but to get to this point was quite the roller coaster. When she was 18 months old she would get herself wound up and bounce off the walls, literally. We called her the human pinball machine, running in circles and bouncing off couches, jumping into and onto cushions, crashing into the floor. At three she had a severe issue with transitions-crying when it was time to leave the house only to finally calm down once we were in our car on the way to a store. Once we arrived at the store she would have a fit again when it was time to get out of the car. She would calm down after a few moments in the store only to have a meltdown again when it was time to leave and get back in the car. And the process repeated itself. By the time she was 4 she was chewing her nails, straws, and shirt sleeves. And at five it was only soft clothing–I cut the tags out of shirts and pants, and she mostly wears leggings and dresses. Everything has to be soft, nothing constricting or rough or itchy. She now struggles daily with her clothing, she chews on everything, and is quite the fidgeter in class. When you read about the child I described above you might be picturing a completely unruly child, or maybe a child with other special needs diagnosed. But I assure you she is not. She is very bright and does extremely well in school. She has friends. Loves to play and participates in sports. She is an otherwise typical child with a few sensory needs. How do I know she is Typical? When she was two or three we talked to our pediatrician who referred us on to other specialists. When they met with her we were basically told “she is in normal ranges for everything so we’re not really sure what to tell you”–in other words, she was a typical child with a few little ‘quirks’ and they had no answers. Then a friend and neighbor suggested I look into Sensory Processing and I found so much information that fit with her. She has no diagnoses because she is an otherwise typical child and this was years ago – long before occupational therapy was common-place for helping a chid with sensory processing disorder, and certainly before we all had a wealth of knowledge on the subject. Through research on Sensory Processing disorder we were able to see some patterns, and I was even able to make connections to my own sensory needs. If you are reading this and thinking that some of the things mentioned sound a lot like your child, you are probably right. Many, or MOST children have sensory preference and triggers. Are you aware of them? Have you seen your child do something in response to a trigger (like a meltdown over an itchy tag) or refusing to eat their dinner because it has tomatoes in it, and not sure what to do? Or maybe your child had a negative response to something and you can’t figure out why your child would be acting out. The simple answer is it most likely a response to a sensory need. We all have sensory needs, but some more than others, and some just cannot process them the same. What are some common Sensory Triggers? What are some common behaviors? When my daughter was a toddler and these triggers were starting to present themselves we were completely at a loss for what to do. Now we are aware of her triggers we know how to avoid them and what to do if we run into one. We know now that only certain socks will do. We know now that she really won’t wear denim, and if there is a tag in a shirt that isn’t soft it must be cut out. She uses a water bottle with a squishy spout while at school to keep her from biting her nails and chewing on pencils and I give her 5 minute warnings when we are going to be changing activities or getting ready to leave somewhere. When you know your child’s triggers you can avoid negative behaviors. Looking for more resources? 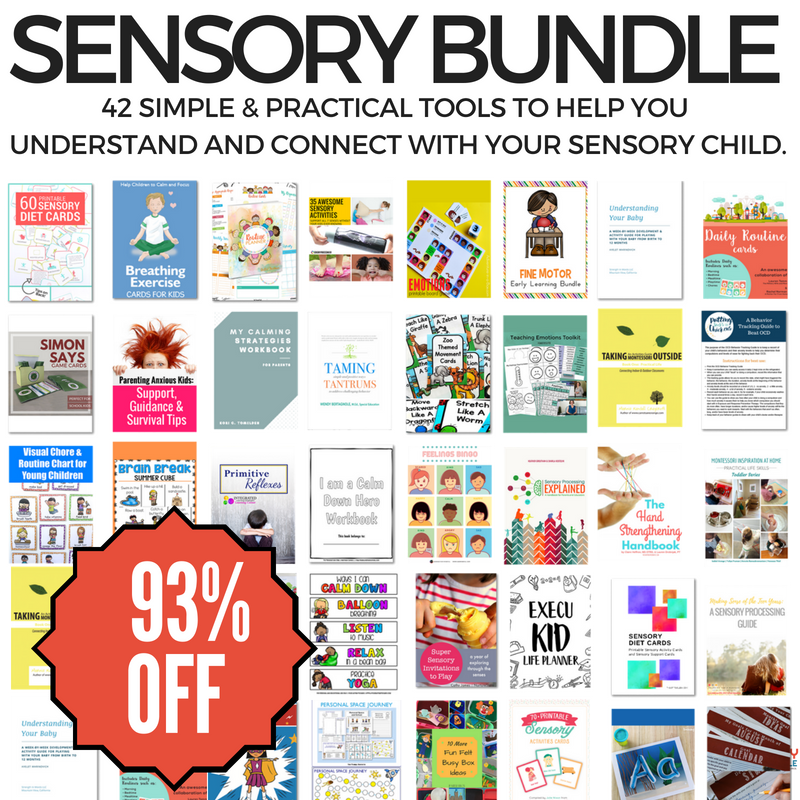 You do not want to miss out on the Super Sensory Bundle!! 42 resources, tons of free printables, all for one low price! Hurry though – this is ONLY available for 5 days! As this is Sensory Awareness month I have partnered with a group of amazing bloggers to share their stories and tips on “Decoding Everyday Kid Behaviors”. 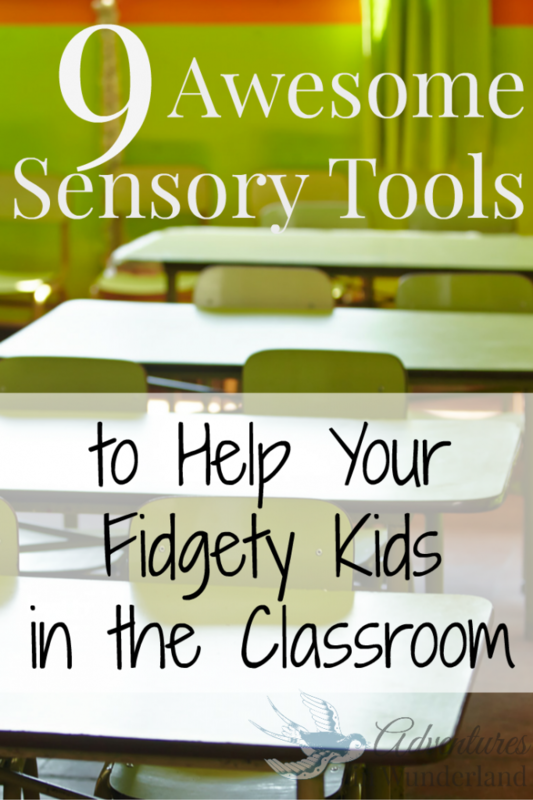 If you are looking for more information on Sensory Processing and what you can do to help your child I highly encourage you to check out Project Sensory. There you can find much needed Information on Sensory Processing and purchase Sensory Fix products that can help your child. I can relate to your story. One of our boys (who was premature) has several sensory triggers. We can predict that the sound of someone mowing their lawn three doors down will distract him or the sound of the blender will get him agitated. He is not aware of why he his own mood changes, but when he is older we will teach him to recognize his own triggers. Thank you for sharing your story and some tips. It's so nice to realize that you aren't the only one dealing with issues like SPD. Sock seams are a big problem for my daughter, too - they can make her go from happy and smiley and crying on the floor in seconds. At least we know that it's a real problem for them so we can try to be understanding about it! I am also relieved to hear how normal this is. My daughter is the same when it comes to clothing. She refuses to wear denim or anything with a weird seam, especially if there is a seam around her midsection. Also no rough fabrics. We stick with mostly dresses and leggings. She is always putting non food things in her mouth and doesn't chew her fingernails, but picks at them. She does not do well in crowded places either. I never really thought of it having to do with sensory issues though. You have opened my eyes to this and now I will do some more research. Thank you! Great post! Our son has many sensory triggers but also tested within "normal" ranges and has no developmental delays. 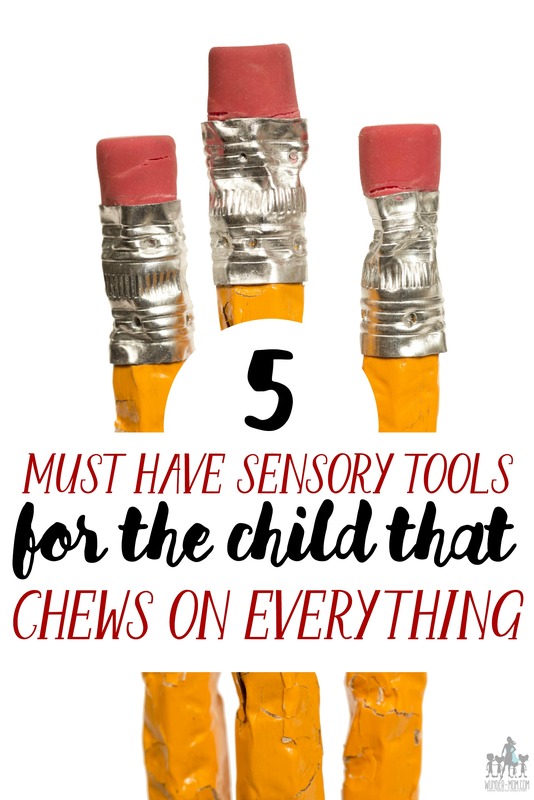 Therefore we just deal with his sensory issues as they come up, which is usually on a daily basis, but they are manageable now that we know what they are. Great info! It's always important to try and find an answer to help our kids. Once we can identify what they need we can begin to try and help them. I've found that my daughter cannot wear socks (we go sockless) or wear jeans (too restricting) so we work around these things. It may get harder as she enters school but we'll work on that when we need to. Thank you for sharing your family's story. It is so important to raise more awareness. Great post! I can relate with this, my daughter is exactly the same! Thanks for sharing your story! My daughter had similar issues when she was little....the sock thing stuck with up until a couple of years ago. The good news is, and I hope this might help someone else, is that she is 14 and has seemed to "outgrow" or learn to handle those things and they are no longer a problem. Hang in there and try to keep your own sanity! Thank you for sharing. I had never heard of this before and now I am starting to understand a few things about my kids. My daughter will not wear jeans either and she freaks if her clothes make her skin itch. I'm going to look into this. Thank YOU! Love this post! I used to have total melt downs over socks and underwear that wasn't high waisted....plus the issues with going out in public as a kid so I can relate to this. I've learnt ways to deal with it but do still get social anxiety. My mother has a weird one, the noise of revving car engines makes her have to leave because she goes, white sweaty and wants to throw up even if only on TV. Hi, thank you for the info! My daughter has the same problem with the underwear and socks... How do we over come this problem.? Please, share your solution. 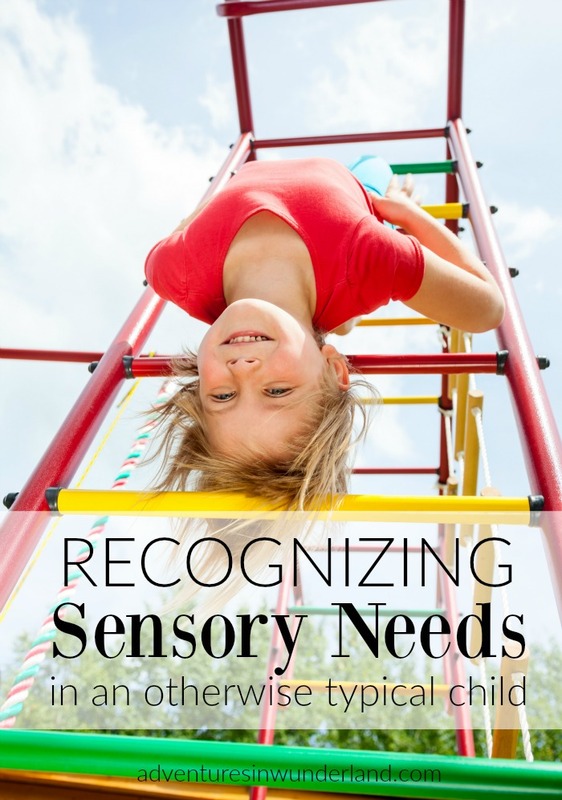 Thanks for finally writing about > Recognizing Sensory Triggers in an otherwise typical child < Loved it! We have a family story and photo of the Easter one year I wouldn't wear the dress that kept poking knives into my stomach. They won and I had to wear the knife dress to church. No one had a good time. When my daughter was little we let her pick out socks, but we learned to buy them one pair at a time until we found the ones that worked. Then we bought them in dozens. Begin again when she grew into the next size up. It never occurred to me that we would be going through the same things with bras. Ended up learning. Finally understand why I sleep easier in the winter when the heavy blankets are on me, than in the summer when it is only a sheet. I really am grateful to find this information. The internet is such a blessing with finding different tools to help parent! Thank you! Has anyone had any success in dealing with the hyperactivity that comes with sensory issues? My son is in constant motion; he just careers through life and often gets hurt. If anyone has any practical advice, I'd love to hear it! Thank you! HI Kelsey! I asked this question for you in a group I belong in. Here is the link: https://www.facebook.com/groups/supportforsensoryneeds/permalink/428763613989908/ I hope you can find some great information there! I have a grandson who has been diagnosed with SPD because we pushed the doctors and his school to recognize his challenges. He is 12 years old and it was apparent from birth that he was different. He didn't like being held, melted down when he was asked to go out or change locations. He went commando until he was 9 or 10 because his underwear was painful. Even now he sleeps with a weighted blanket and finds things to figit with. Tonight he started to leave with my hand held can opener and said it felt really nice! It's such a challenge but every day he is able to overcome something else. So, I'd like to reassure those young parents. Read, learn, accommodate, and be kind and patient and you will be able to recognize that these childhood challenges make for a strong adult!